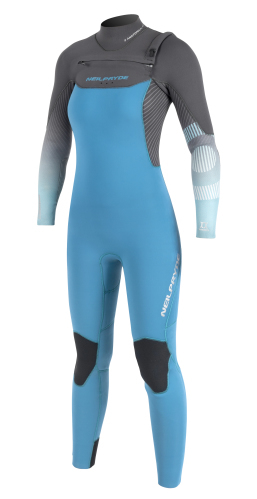 Neilprydes newly added suit to the range is all about ride balance, comfort, flexibility and lightweight for a very affordable price. 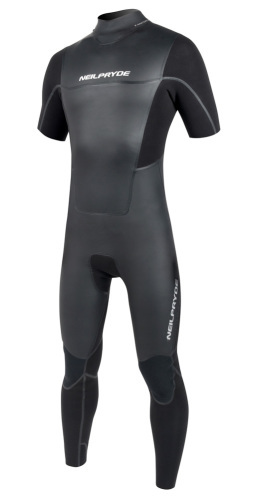 This wetsuit is made of extremely flexible and lightweight materials for the ultimate freedom of movement. The seams are glued and blind-stitched with insulation on the chest, back and upper legs for warmth. 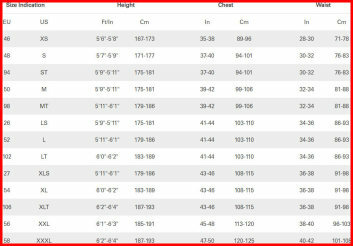 This wetsuit consists of silky smooth neoprene with 25% more stretch. Apex-Plus is made from Apex Lite core laminated with a unique, silky outer jersey containing more spandex for flexibility and a soft hand feel. The Apex Lite core is infused with more microscopic air bubbles making it stretchier, warmer and lighter than traditional neoprene.